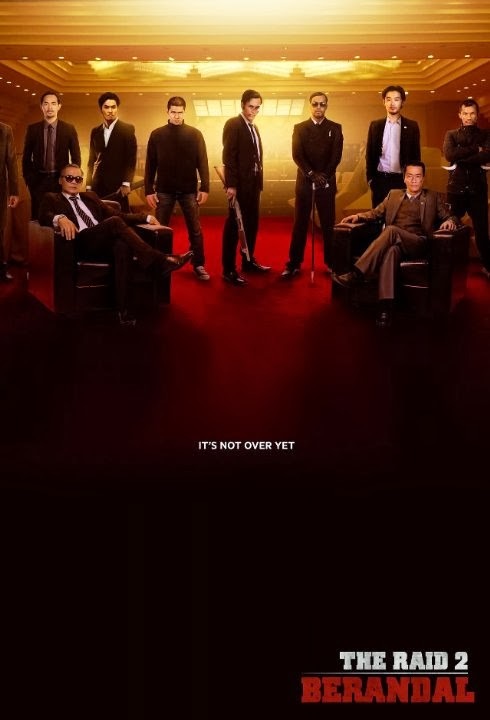 Director Gareth Evans is currently busy putting the finishing touches on The Raid 2: Berandal, a sequel to his 2011 martial arts film that became an instant classic around the world. Iko Uwais also returns to the role that has made him an international action star and, judging by what you are about to see, his star is about to rise even higher. Evans has just released the first trailer as an Indonesian exclusive release but we have it here for you to watch right now! Spike Jonze has written and directed a movie called Her about a man who falls in love with his computer's operating system. Keep in mind it is set in a not too distant future so its not like the man is in love with Windows 8...I mean...who is, right? The movie stars Joaquin Phoenix, Amy Adams, Rooney Mara, Olivia Wilde, and Scarlett Johansson. Ron Burgundy established himself as a broadcasting legend in 2004's Anchorman and now that legend continues with Anchorman 2: The Legend Continues! 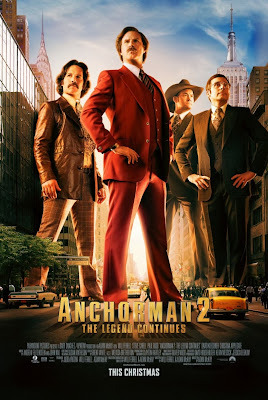 Will Ferrell returns as the infamous newsman alongside Steve Carell, Paul Rudd, David Koechner, and Christina Applegate in a comedy once again directed by Adam McKay. 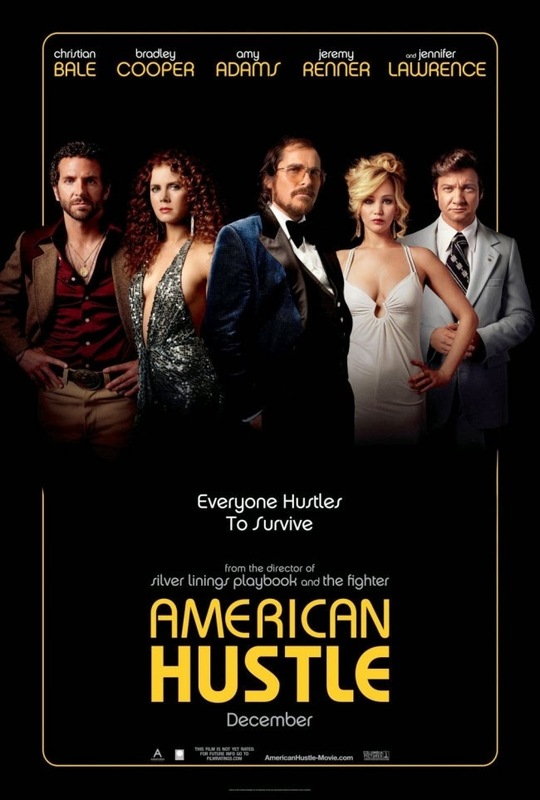 American Hustle, writer and director David O. Russell's latest feature film, tells the story of five people doing everything they can to get ahead during a time when being on top was more important than doing the right thing. 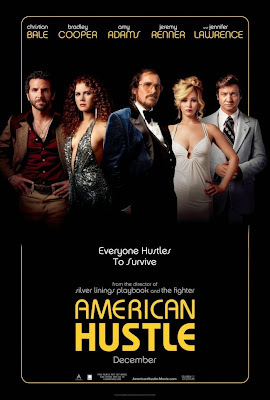 This flashy period piece stars Christian Bale, Bradley Cooper, Amy Adams, Jennifer Lawrence, and Jeremy Renner. Joel and Ethan Coen have a long history of writing and directing very unique stories that consistently earn praise from both critics and moviegoers alike. 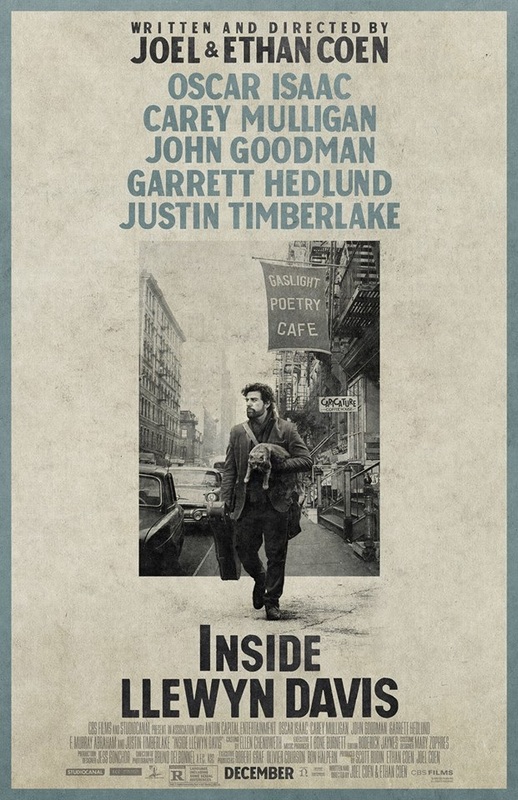 Inside Llewyn Davis, which stars Oscar Isaac, Carey Mulligan, and Justin Timberlake is the brother's latest attempt at continuing this long tradition of success. August: Osage County, directed by John Wells, is based on a popular stage play written by Tracy Letts. 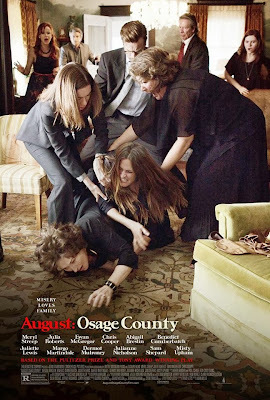 The movie features an amazing cast including Meryl Streep, Julia Roberts, Ewan McGregor, Juliette Lewis, Chris Cooper, Sam Shepard, Abigail Breslin, Dermot Mulroney, Margot Martindale, Julianne Nicholson, and Benedict Cumberbatch. Seriously, I shouldn't have to say anything else to get you to see this movie...but I will because otherwise this would be a very short review. Peter Jackson and company return with part 2 of The Hobbit trilogy and The Desolation of Smaug promises to be their biggest and boldest achievement so far. There's so many actors and actresses in this movie it would take the same amount of time to read the list as it would be to watch the movie itself...which is 161 minutes long! 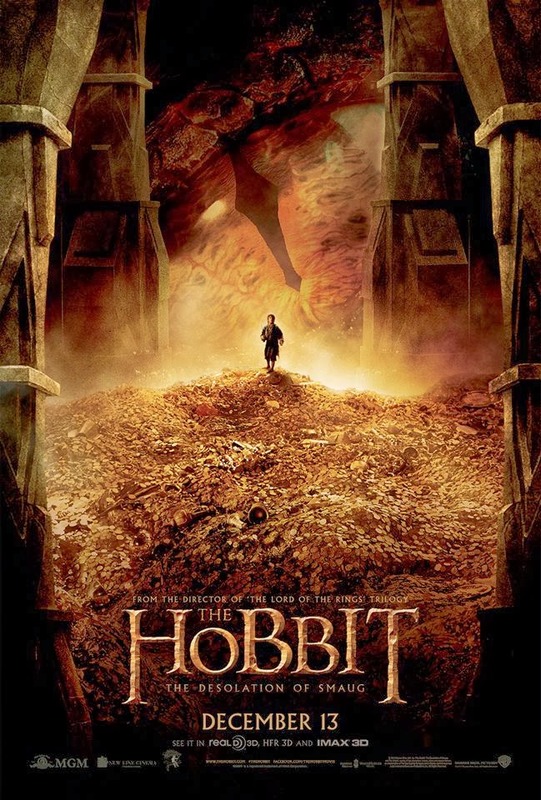 That extensive list does feature Ian McKellen, Martin Freeman, Orlando Bloom, Richard Armitage, Evangeline Lilly, Luke Evans, and Benedict Cumberbatch as the voice of the dragon known as Smaug. 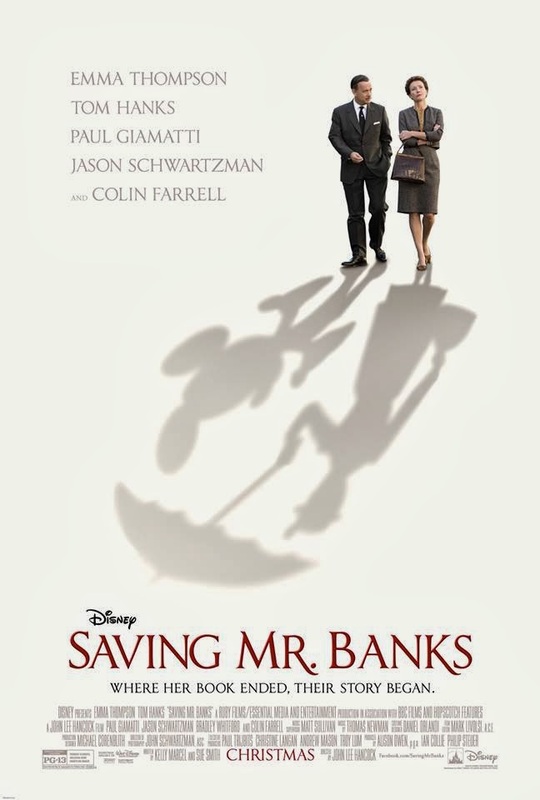 Saving Mr. Banks, directed by John Lee Hancock, is the story of author P.L. Travers during her time with Walt Disney while they attempted to translate her book Mary Poppins to the movie screen. 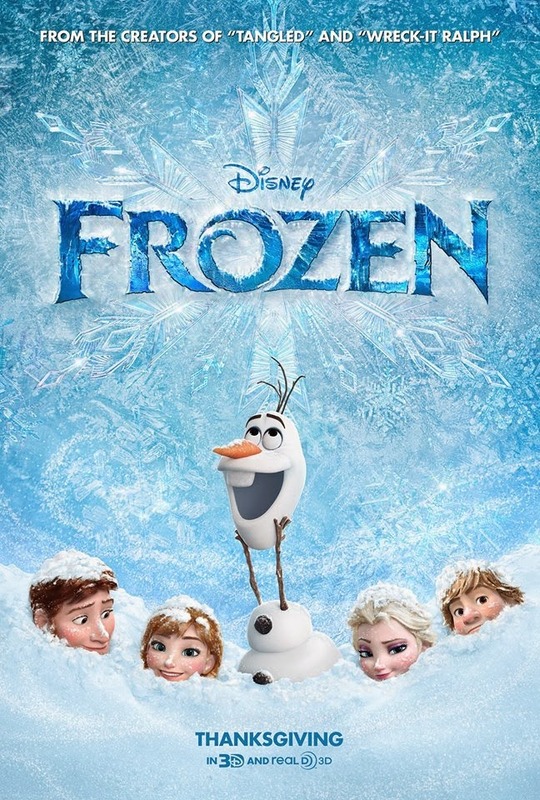 Emma Thompson and Tom Hanks play the two main characters and Paul Giamatti, Jason Schwartzman, and Colin Farrell also star in the movie. 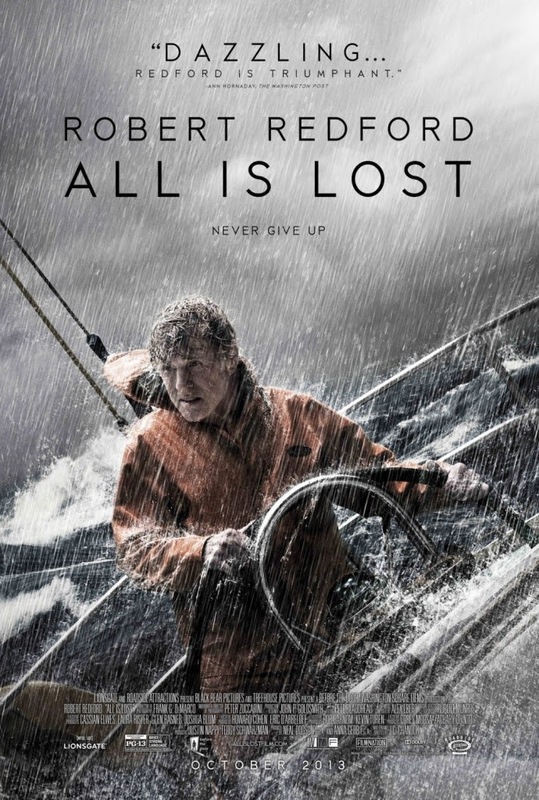 All is Lost features Robert Redford in a virtual one man show in a tale of survival written and directed by J.C. Chandor. 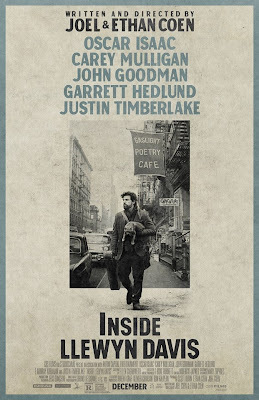 This is the type of movie that could put an exclamation mark on the actor's already legendary career while also proving that it is far from being over.